With over 15 years of industry experience, we service and repair all electrical installations, data and aerial and install air conditioners. All our jobs our fully insured and come with a workmanship guarantee. Having a proven track record, we consistently provide a personal service, expert advise and value for money. 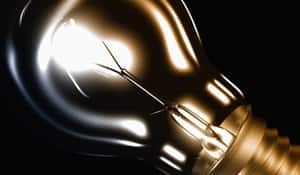 When looking for a Brisbane based electrician, call us. Have you ever thought about the safety in and around your own home? Vince was friendly and gave excellent advice, then got the job done efficiently and for a reasonable price too. Vince is very thorough, offers alternatives, and provides an excellent service. 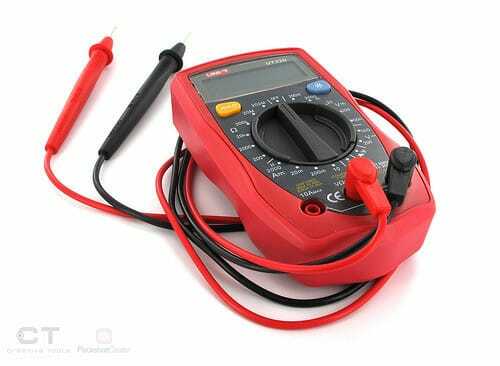 He has a happy disposition, easy to work with and listens carefully when trouble shooting an electrical problem. I heartly recommend him as a very professional electrician. We have been using Vincent for number of years. Friend recommended him to us. He said “I would never use any other electrician “.We feel the same. Vincent is very reliable, prompt and professional. He always delivered excellent service. He just completed another perfect job for us. I’ve used Assured Electrial Services a number of times. They are very professional, punctual and considerate. They always do a fantastic job and leave everything very clean and tidy. 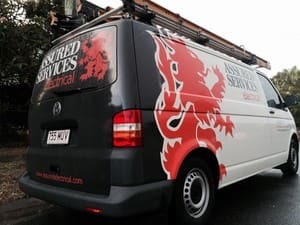 Vince from Assured Services has been doing electrical work for our office since 2012, I can highly recommend his service. He is extremely friendly, reliable and always does an excellent job.